We are situated on the Aldersbrook Estate in Wanstead, East London. 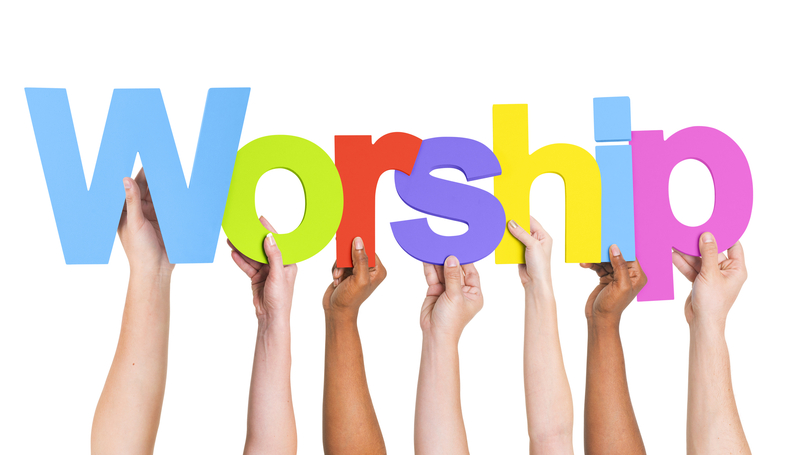 We have been open for worship since 1910. Our congregation is multicultural and united in our Christian faith. and that through Him we might have peace with God and eternal life. We have the heart to serve God in the community in which He has placed us. We currently use the church hall on Dover Road for our services and other events. A warm welcome awaits you at any of our services and events. Our Minister is Revd Tony Ashley. Copyright © 2019 Aldersbrook Baptist Church.